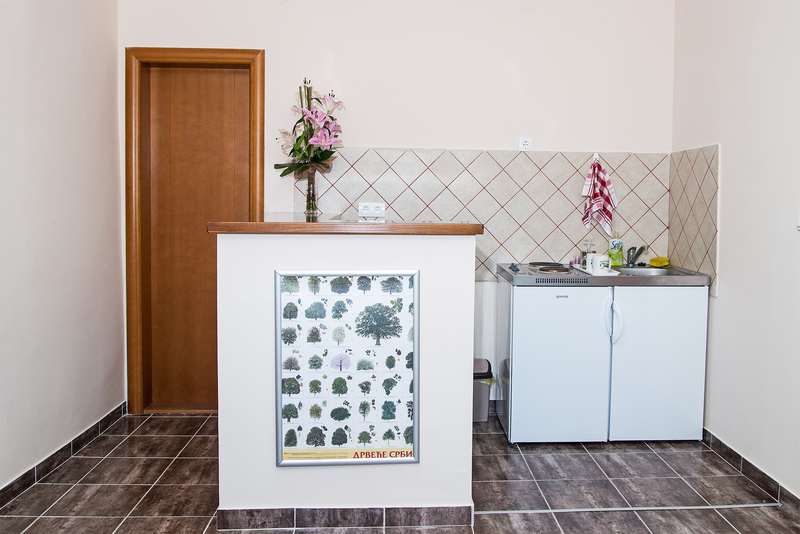 Center building is designed to offer full comfort for 4 persons to stay overnight, which is convenient for presentators/group leaders, but for those who want to spend some time in Fruska Gora Danube Region, to enjoy nature, visit the sights and taste specialties of the region and wines, also. There are 2 double-bed rooms inside the Center building, equipped with standardised furniture and beds with high quality mattresses and pillows. 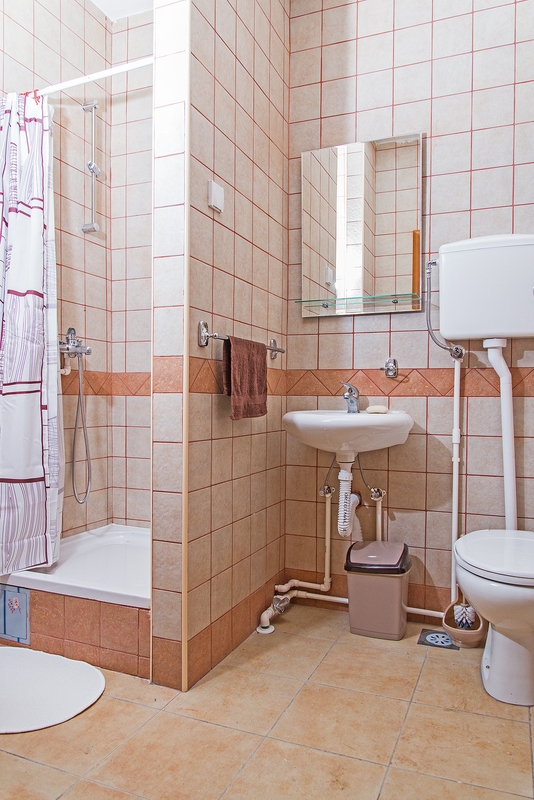 Each room possesses the separate toilet, located in the corridor. Both rooms have access to kitchen, spacious terrace, outdoor gazebo and 6 individual parking places. The entrance in the building yard area is restricted.